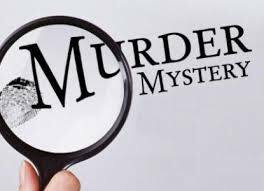 The Experts in Mystery Entertainment are now performing live public and private interactive murder mystery dinner shows in Seattle and surrounding areas. Join us for a night of intrigue, deception, and delicious food in this comedic thriller! !